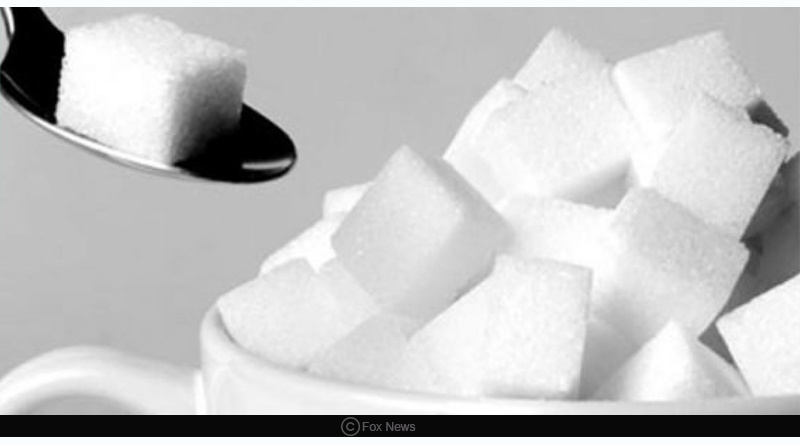 If you are amongst those who have trouble in finding out how to curb your sugar cravings, researchers from the United Kingdom has something in store for you. 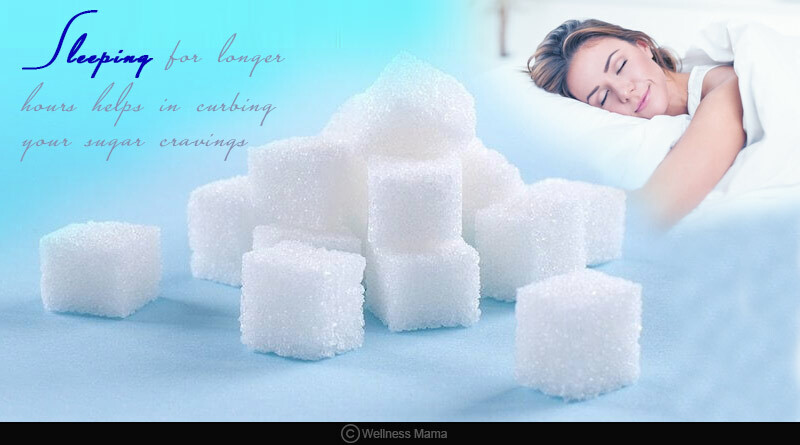 A current research study highlights the importance of good night sleep to help in eliminating sugar cravings. Lack of sleep contributes unnecessarily toward adverse metabolism. 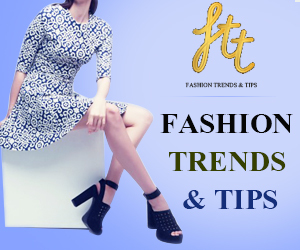 It is somewhere related to triggering your body mass levels. The conclusion of new research is sufficient enough to prove an intermingling relation between lack of sleep and rise in sugar cravings. If you notice an unnecessary rise in your sugar cravings, it is due to the presence of a chemical known as ghrelin. Ghrelin is a hormone and plays a vital role in controlling our cravings for carbohydrates and other sugars. The more you try to avoid sleep and fix to a tight work schedule, the more your body triggers the production of this ghrelin hormone. A similar study was worked back in the year 2004. Throughout the study, there was a significant decline in the participants sleeping patterns from 8 hours to merely 5. As the level of ghrelin depends entirely on the sleeping mode, the study found that there was a subsequent decrease in the ghrelin levels of these participants. Further, if you are amongst those few individuals who eat just before going to bed, you are triggering the ghrelin levels of your body. Ghrelin induces deep, restful sleep. Our body fat cells give rise to the production of leptin. Leptin is responsible for satiating your appetite or alarming you that your stomach is full. 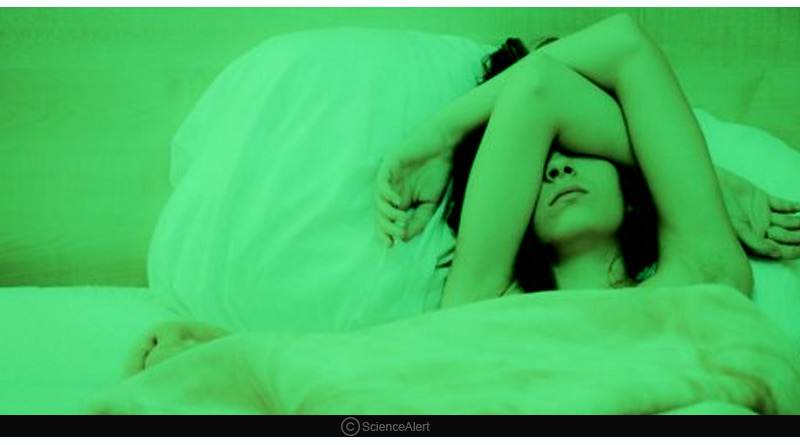 Lack of sleep is directly proportional to lower levels of chemical leptin in your body. 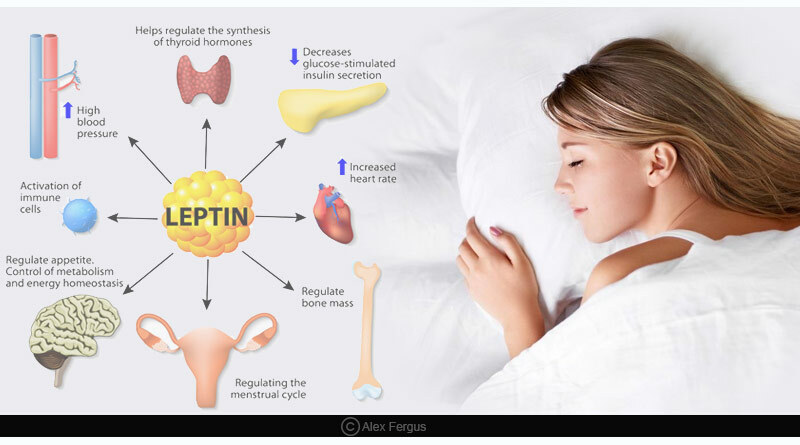 The same study of 2004 highlights 15 percent lower leptin levels to be reflective of the body constituent analyses of sleep-deprived individuals. Never compromise on your regular sleeping patterns. A person who is able to resist his hunger at around 8 p.m. at night is likely to further diminish it over 10 p.m.
An ideal diet should be protein-rich in the morning and carbohydrate-rich in the evening. This dietary pattern assists in inducing a proper sleep. For evening meals, you can include jasmine rice (high in glycemic carbohydrate content) and tryptophan and melatonin-rich foods. For more details on how to curb your sugar cravings and related updates, like and subscribe to tentaran.com. Previous Article Does gut bacteria makes it difficult to lose weight?